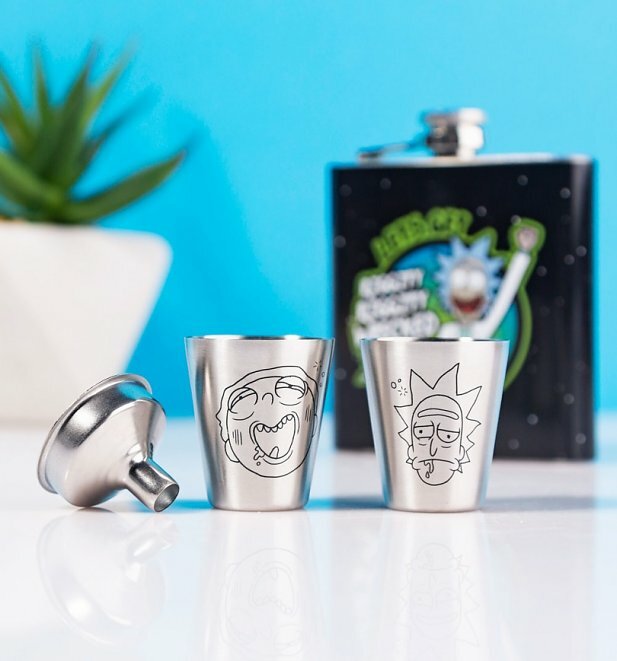 We're wubba lubba LOVING this Rick & Morty drinking set! 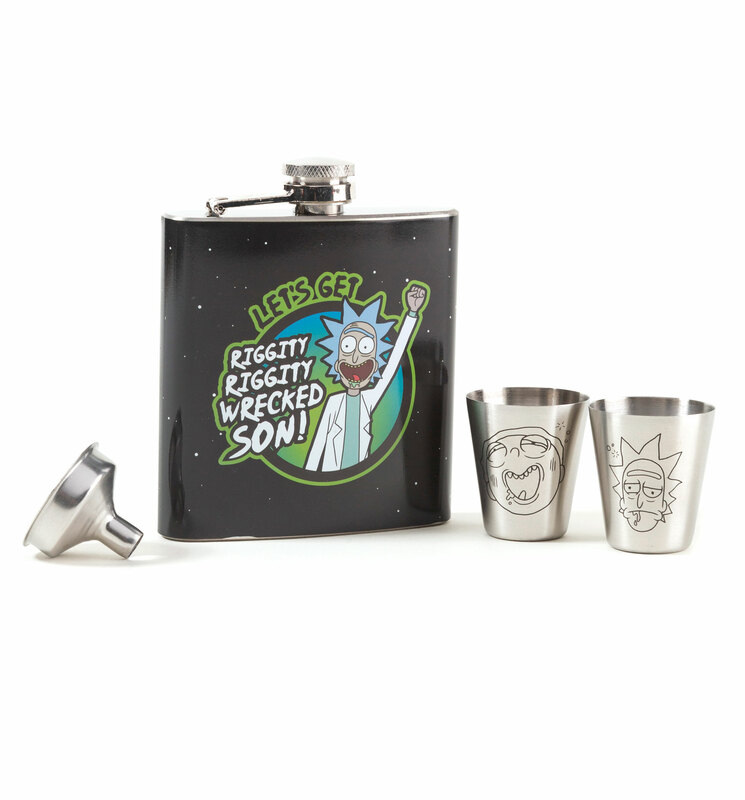 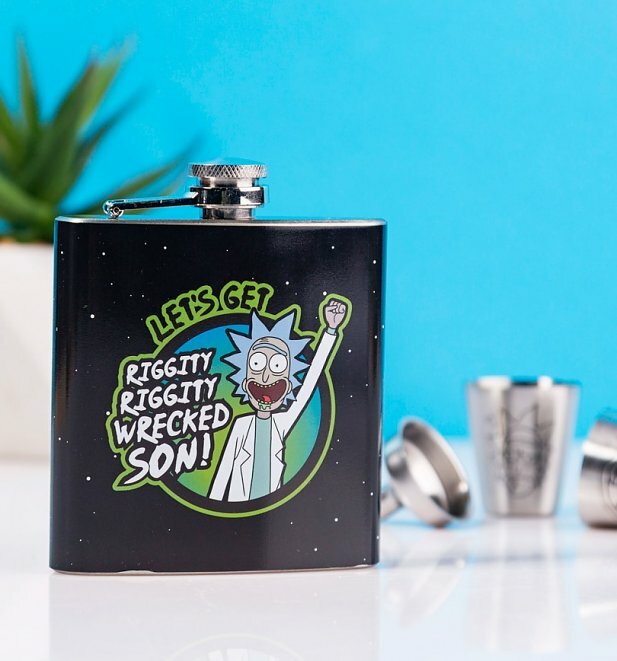 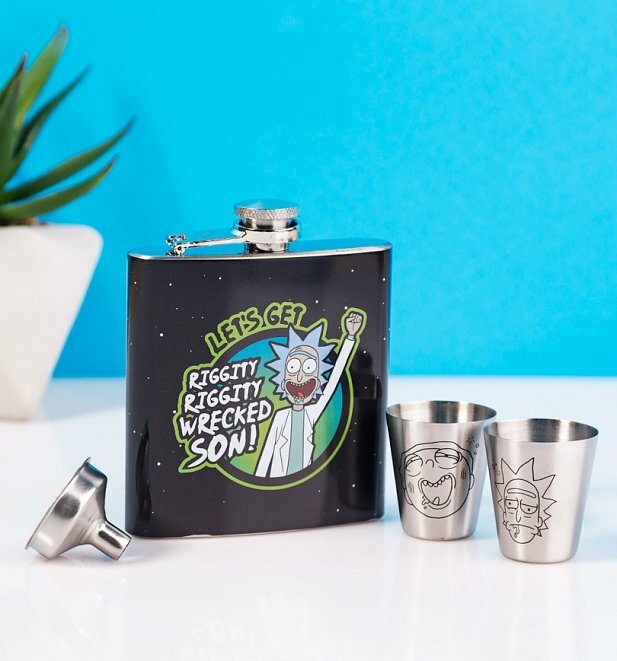 If you like to booze it up Rick-style, then what better way to do it than with bevvies from this awesome hip flask and shot glasses. 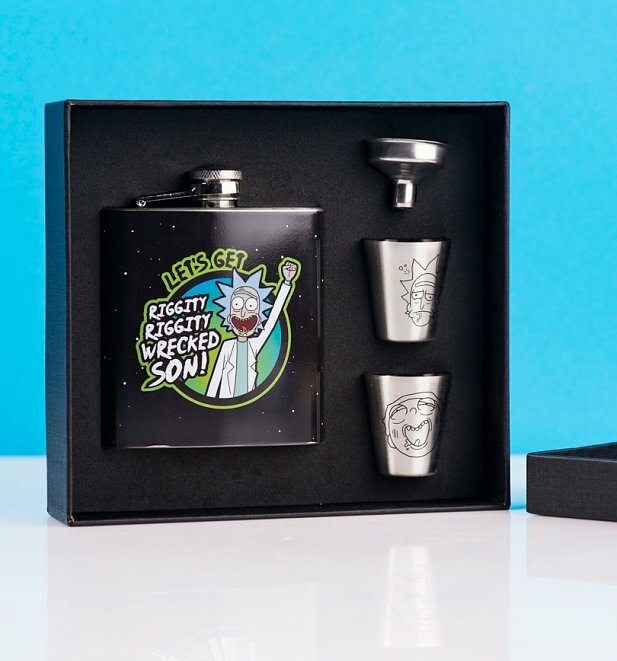 A wicked gift for fans of the cult comedy.